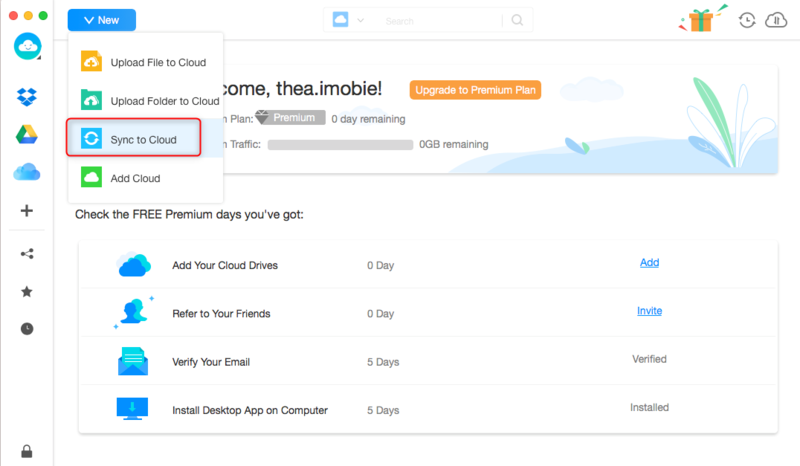 How to Backup Mac to Dropbox with Ease – iMobie Inc.
Want to backup Mac to Dropbox by transferring data from Mac to Dropbox? Here in this article, we’ll show you several simple methods to backup Mac to Dropbox. Dropbox is a personal cloud storage service as well as an online backup service that offers cloud storage, file synchronization, personal cloud, and client software. Dropbox would create a special folder on users’ computer and it will be automatically synced with all your devices. 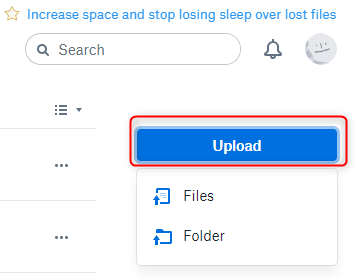 Once you add files to your Dropbox folder then it will be backed up to your Dropbox account automatically. Dropbox is available for Windows, Macintosh and Linux desktop operating system, and it also has apps on iPhone, iPad, Android and BlackBerry. For Mac users, backing up files to Dropbox is a good option to go. Here let’s read through this article and know how to backup Mac to Dropbox easily. Step 1.Go to the Dropbox website on your Mac and log in your account. Step 2. Click on Upload on the upper right corner and then you can choose to upload files or folder from your Mac computer. Choose Files: select the files you want to upload to Dropbox and click Open. Choose Folder: select a folder and click on Upload. Every file or folder you choose to backup to Dropbox via dropbox website can’t be bigger than 20 GB. If you want to add lager files or folders, you can use desktop or mobile app to make it. Step 1. Go to Dropbox website and install Dropbox app to your Mac computer. When the download is complete, a window containing a Dropbox icon will appear on the screen. Step 2. Click “Open my Dropbox Folder.” This folder enables you to store and access files even when away from your computer. 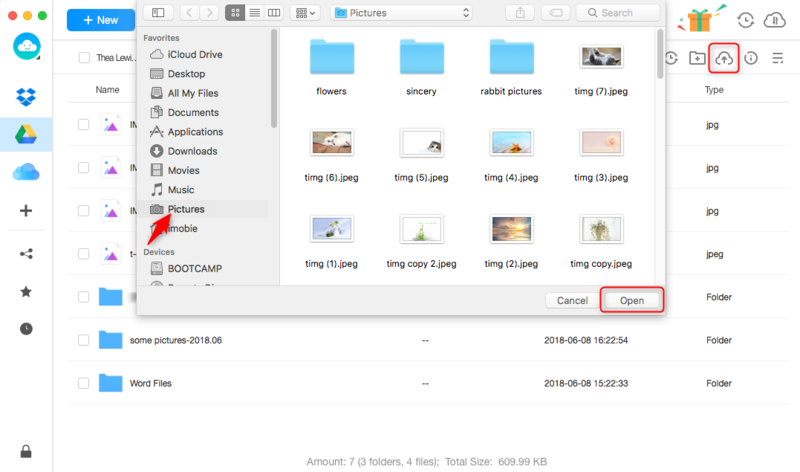 For Mac users, the Dropbox folder is created in the Home (main) folder. Step 3. Drag and drop the file or folder in your Dropbox folder. Once you drag the file to the Dropbox folder it will sync to all your Dropbox account. Drag-and-drop process means moving file or folder from its original location to the Dropbox folder on your Mac computer. If you want to make a backup for your file or folder on Mac, just copy and paste it into the Dropbox folder instead. Supports backing up Mac to Dropbox within steps, and all your data will be safe during the process. Supports managing multiple cloud drives like Dropbox, Google Drive, OneDrive, pCloud, iCloud, Box at one place with a single login. Enables to share files and folders with friends via a link through email, Google +, Facebook or Twitter. 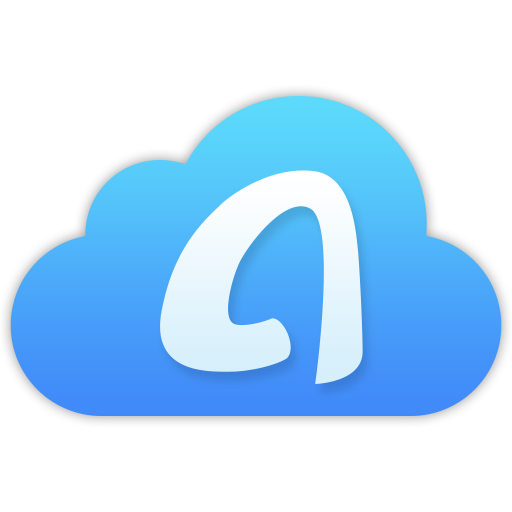 Now free sign up for AnyTrans for Cloud and start the steps to backup Mac to Dropbox. Step 1. On the homepage of AnyTrans for Cloud: click Add New > Add Cloud. Then add your Dropbox account to this tool. Step 2. Choose Dropbox from the left sidebar > click on Upload button > choose files from your Mac computer and click on Open to start.